Over the past year, small bags of legal cannabis have doubled in price in California—hitting a record $100 per eighth-ounce in San Francisco this year. This has generated a spate of teeth gnashing among local consumers, and no small amount of gloating from outsiders. But the doom and gloom is only half the story in California. 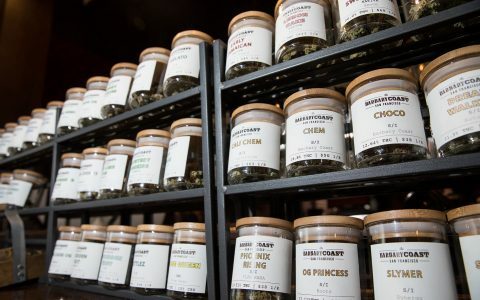 That old price point of $60 per eighth-ounce has evolved into a price spectrum that now runs from about $15 per eighth-ounce all the way up that scary $100 bag. 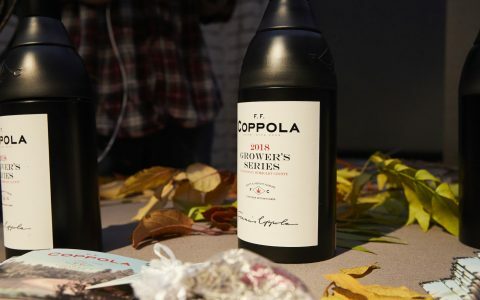 One prime example of the savings to be had is the budding delivery service Flower Co., which uses a business model that’s uncommon in the cannabis world. 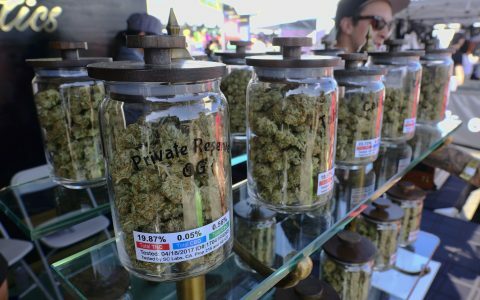 Dubbed ‘the Costco of cannabis,’ Flower Co. sells direct to members who pay an annual fee of $79 to get access to name brand cannabis that’s about 30%-50% cheaper than going retail prices. Tony Diepenbrock, co-founder, Flower Co. The company currently has about 600 members in the Bay Area. They launched March 6 in Los Angeles with an influencer campaign aimed at reaching Grammy nominees like Drake and Childish Gambino. Famed startup accelerator Y Combinator (Airbnb, Dropbox) invested March 19. 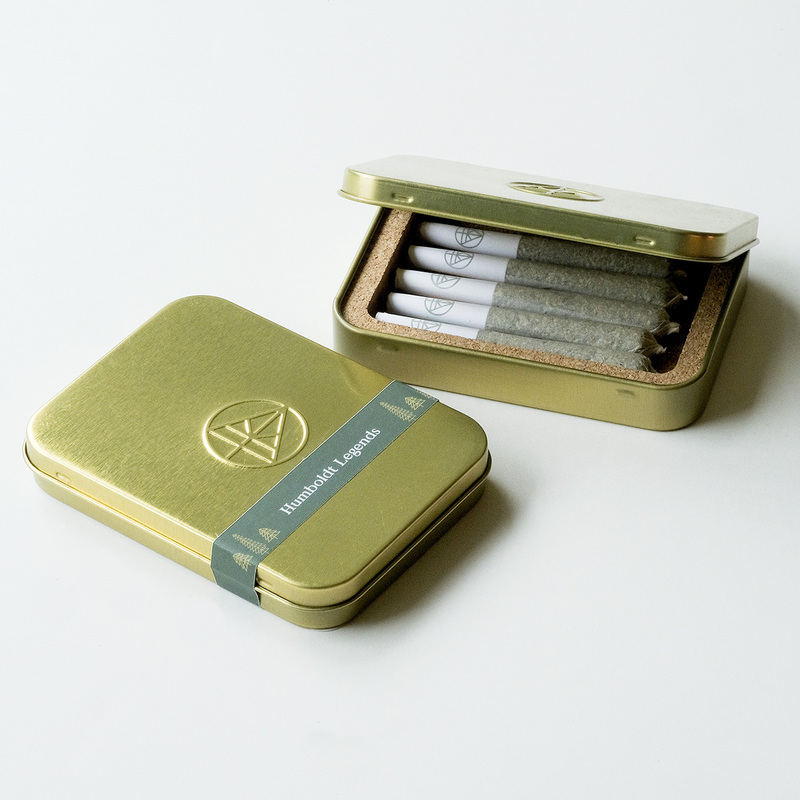 Flower Co.’s biggest seller is a $25 half-ounce of “pre-ground” Blue Dream. That’s more than half off current prices. We’ve ordered three times from the startup, and it’s clear who the service is right for. and people with shifting schedules— there’s a $10 missed delivery fee if you’re not at home during your delivery window, and it’s against the law to leave the package at your door. 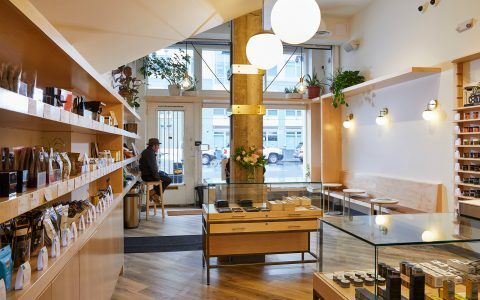 But so far, Flower Co. is an island of stability in a post-legalization maelstrom. California voted to legalize adult-use cannabis in November 2016, and commercial sales began Jan. 1, 2018. From the beginning, shoppers bemoaned the lack of local stores (there’s about 600 for a state of 38 million people), and the high taxes. 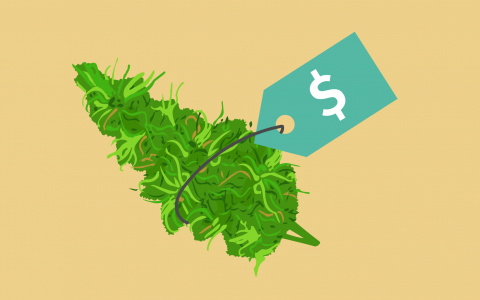 Add it all together, and we’re witnessing shocking post-legalization prices of sometimes $600 per ounce, and $100 per eighth for top-shelf designer bud. About 80% of potential legal customers are staying in the illicit market, surveys have shown. Their number one reason is cost. 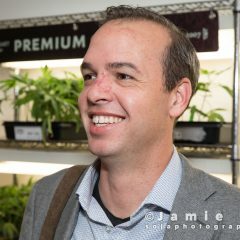 Diepenbrock and Lichtenberger are both three-year veterans of the medical cannabis industry’s transition to adult-use. They conceived of the business in a Pt. Reyes, CA, apartment in 2018. They wanted to start a cannabis delivery service, but they struggled with cash flow. Cannabis businesses can’t get small business loans from banks. There are enormous start-up costs, and you have to pay for inventory. Both men are nuts for lean startups. Beginning in June 2018, Diepenbrock drove the company’s first $100,000 in revenue off of free Google Forms and rabid word of mouth. Compared to random shoppers, annual members are more loyal, buy more per purchase, and enable the company to better estimate demand; and thus get better prices from suppliers. 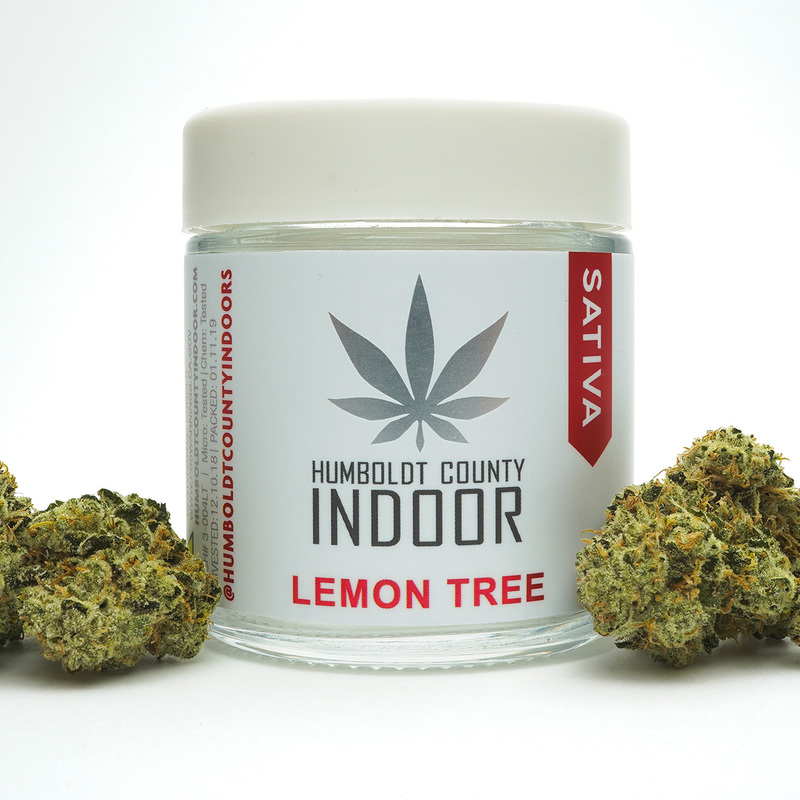 The company’s founders had been buying medical cannabis in California’s Humboldt County since 2016, and their supply chain is only getting stronger, Diepenbrock said. The wholesale cannabis club is now up to seven full-time employees. 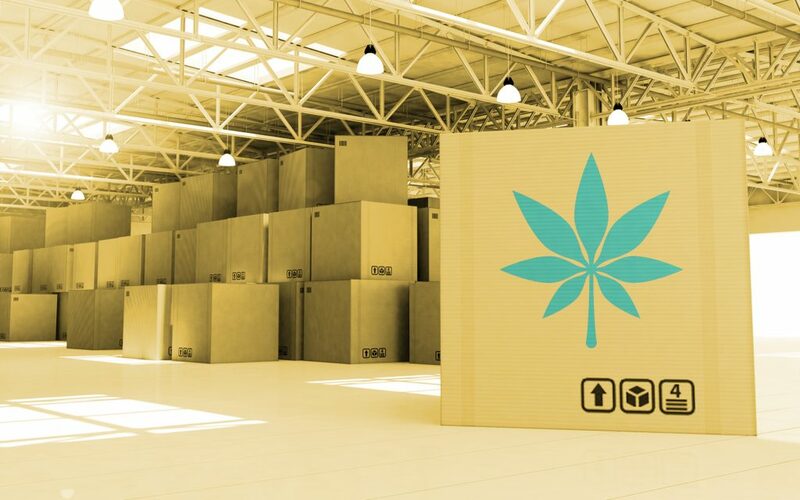 It contracts out the last-mile delivery to licensed cannabis courier companies, which are legal statewide under final regulations from the Bureau of Cannabis Control. Members re-order on average of every three or four weeks, and customers have a high rate of repeat orders. “Once they get locked in, they don’t want to buy from anyone else — they’re basically burning their money when they do that,” said Diepenbrock. $192 out the door for seven top-shelf eighths of an ounce, plus one gram of top-shelf extract, with tax and fees. $128 out the door for three eighths, plus one gram of top shelf extract, including taxes and fees. $194 for one ounce of top-shelf buds (Forbidden Fruit), including taxes and fees. What’s your favorite way to save dough on cannabis? Comment below! I didn’t read the article but the title alone tells me all I need to know!!! Stop with this notion that taking over an industry is a good thing!!! Stop!! Are we this lame that we take pride in billion dollar companies??? Share the damn pie!!! It’s not cool. The 99% need to wake up because they are just brain dead!! Stop buying from these companies and support decent people in the industry who aren’t trying to make billions and are sharing the wealth. This is why the 1% get away with everything!!! So is this Business model bypassing the retail store then? If that is the Model, to buy direct and sell under a membership model and cut out the Retail Store front Markups of 50-100% we may a Winner here! At what point do they realize they went overboard on the tax structure? Colorado even sells ounces for $200 or less. Whatabout if the eighth was Acapulco Gold ─ the real Sth Mexican sativa? My favorite way? Grow our own. and I’ll guarantee those [people are buying from there dealers on the street, which legalization was suppose to eliminate by LOWERING prices. This is nothing more than corporate and government greed, bleed the dope fiends for all we can get…….. if they can’t pay rent they sure as hell won’t pay $100 an 1/8!